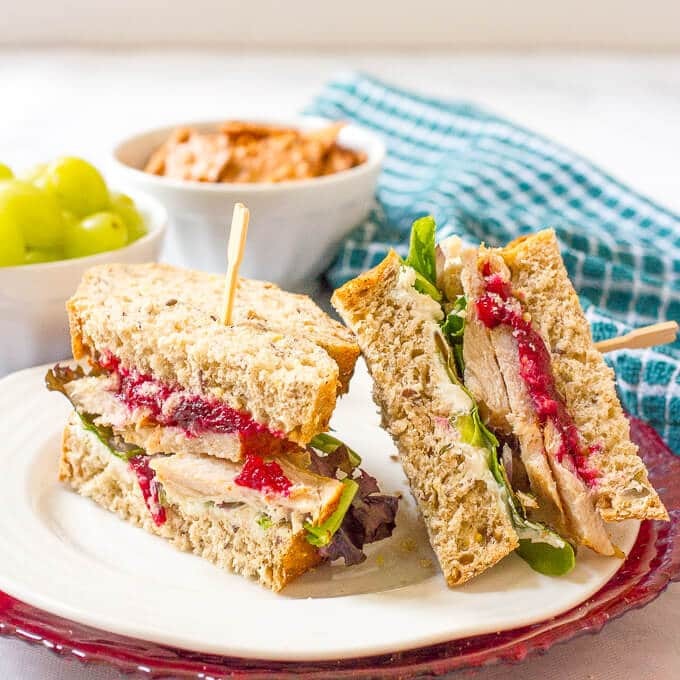 An easy turkey cranberry cream cheese sandwich with greens and red onion that’s the perfect way to use up leftover Thanksgiving turkey! Happy Friday and T minus 6 days until Thanksgiving! What do you have planned?! 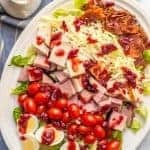 A big festive meal with family? A friend or neighborhood gathering? A quiet dinner in or out with just a few people? Do tell! 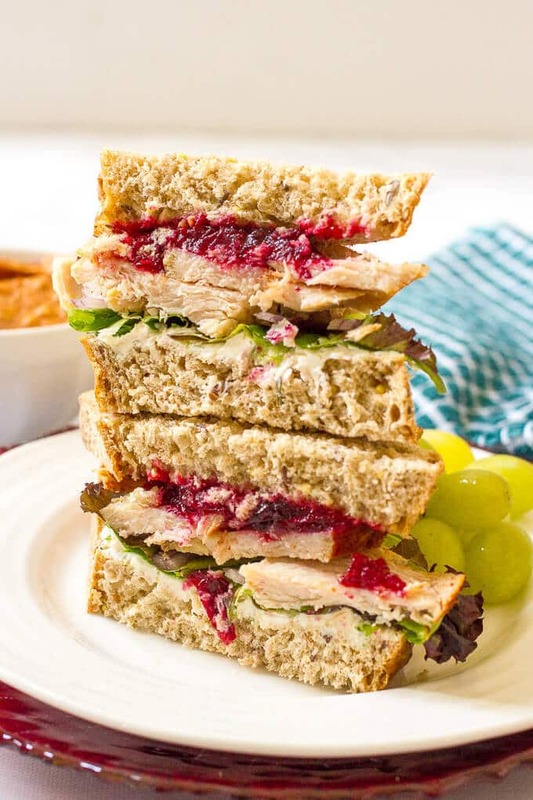 I love, love, love some leftover Thanksgiving turkey sandwiches. Can’t get enough. One year, we were visiting my in-laws and I was pregnant. Regular turkey sandwiches with deli turkey were a no-no, so I was excited to have some awesome leftovers for sandwiches to feast on. My mother-in-law also knows how much I love her white turkey chili. We eat it ALL year long, doesn’t matter the temperature. It’s so easy and so, so good. 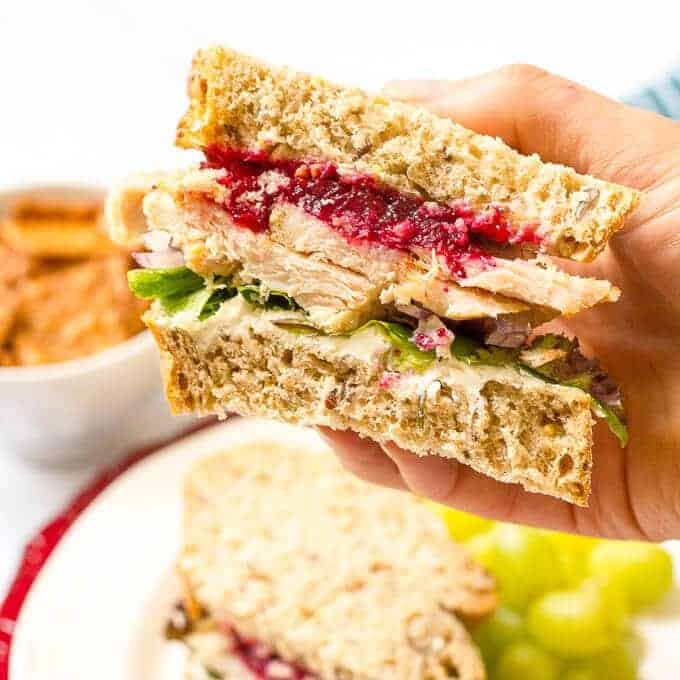 The turkey + cranberry sauce + cream cheese makes a seriously delicious combination. 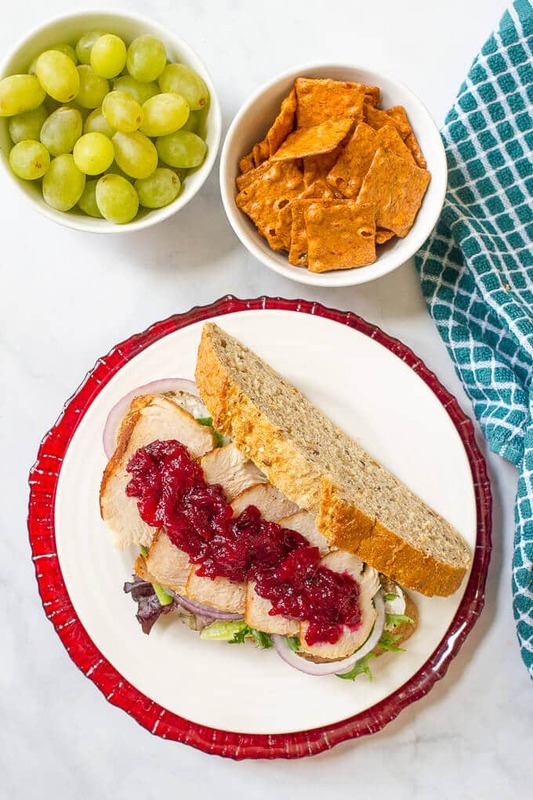 I keep making my 15-minute easy cranberry sauce and my slow cooker turkey breasts so I can keep making these sandwiches! You can use bakery bread or sandwich bread or use a roll, wrap, croissant, biscuit – whatever you like for the bread! I used a chive-and-onion flavored cream cheese, but any kind will do. My homemade veggie cream cheese would be delicious here as well. I used baby spring greens, but you could use spinach, arugula or your favorite lettuce. Pile up the turkey as high as you like! I like adding some salt and pepper and a drizzle of balsamic vinegar to mine. Gives it a little oomph. You do you. I wrote the recipe for two sandwiches, but you can obviously adjust the amounts and make just one or as many as you like. 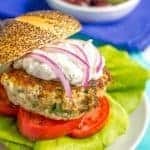 You could also make these on slider buns and have them as little snackable bites for watching football all weekend. (Or the new special release episodes of Gilmore Girls, which is what I’ll be glued to the TV for.) Who wouldn’t want to gobble these up?! 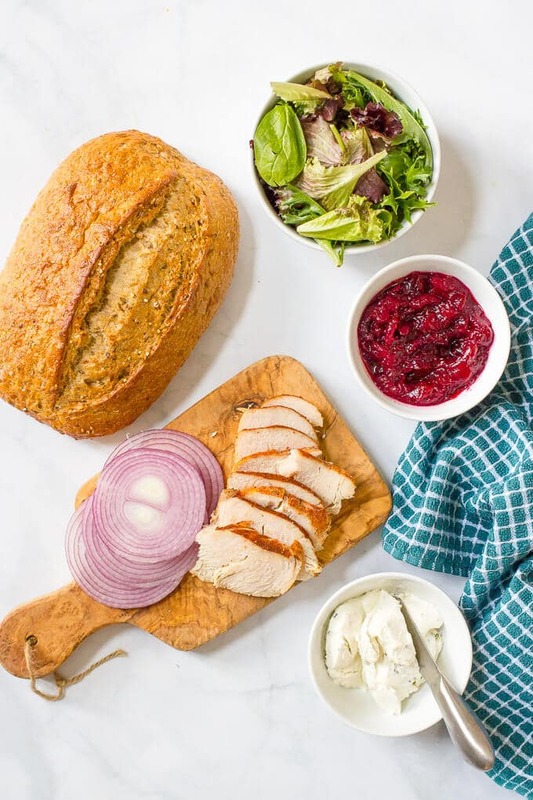 Leftover Thanksgiving turkey sandwiches with cream cheese, cranberry sauce, greens and red onion - delicious! 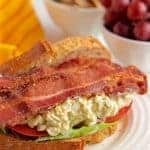 Spread 2 tablespoons of cream cheese on two pieces of bread for the bottom of the sandwich. 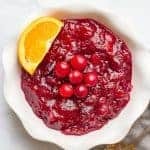 Sprinkle with salt and pepper or drizzle with balsamic vinegar, if desired, and top each sandwich with 2 tablespoons cranberry sauce and other slice of bread. 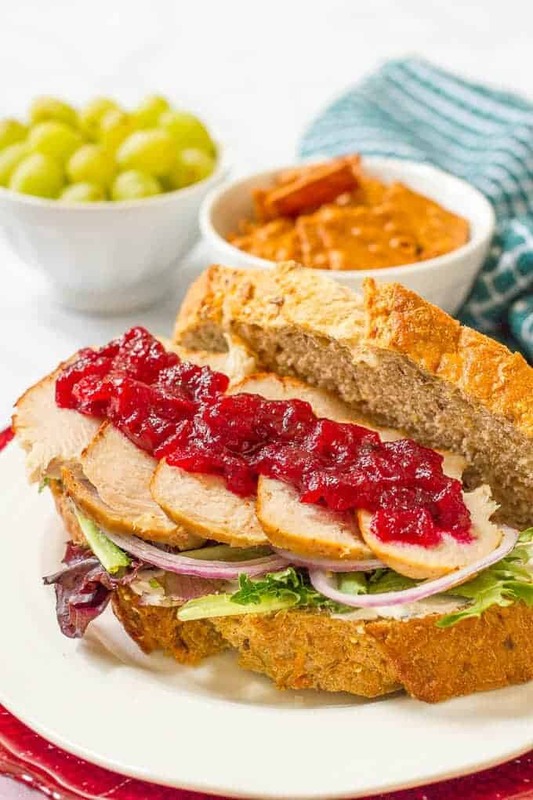 You can use bakery bread or sandwich bread or substitute a roll or wrap. 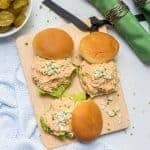 You can also make these as sliders for an appetizer or game day eats. I like to use a chive-and-onion flavored cream cheese (it's reduced fat), but any kind will do. I use a bag of baby spring greens, but you could use spinach, arugula or your favorite lettuce. Pile up as much turkey as you like! Thanks, I love this combo! All goes so well together! I bet the cream cheese is delicious in this. 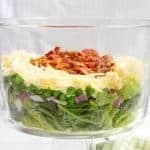 Perfect for leftovers! Yes! It really adds a good flavor and richness! One of my absolute favorite parts about Thanksgiving are the leftover sandwiches the next day! YUM! I’m SO with you on that! !